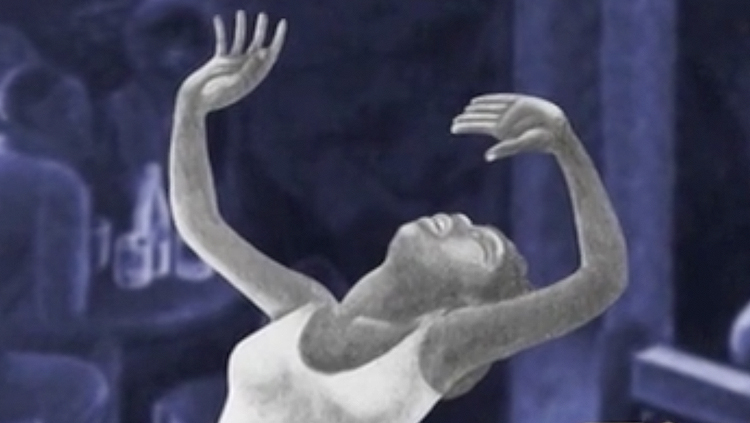 T’Ain’t Nobody’s Bizness (the full version is linked here but it can’t be embed due to Framelines sharing policy) is a precious indie documentary written and directed by Robert Philipson. 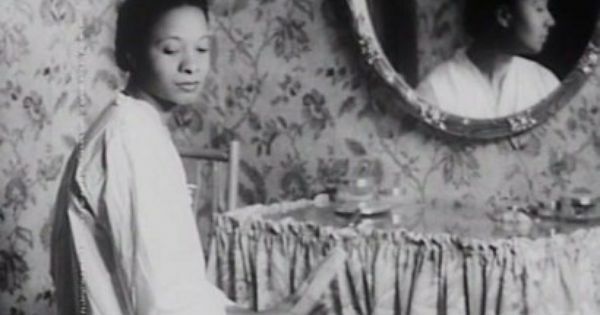 The film exposes the pioneers of blues (black, female and queer x in the 1920s) through interviews with cultural historians, vintage photos, footage, and recordings, all narrated by the American author Jewelle Gomez. 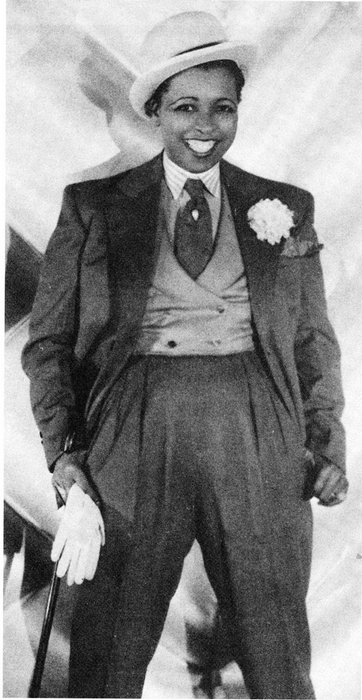 With lavish costumes and sexually suggestive lyrics, bisexual and lesbian singers such as Ma Rainey, who got arrested for indecency at an all-girl party while married to a man, Bessie Smith, Alberta Hunter, Ethel Waters and Gladys Bentley, a “bulldagger” in full tuxedo, were regularly shunned by the church and society for their rough and tumble ways. 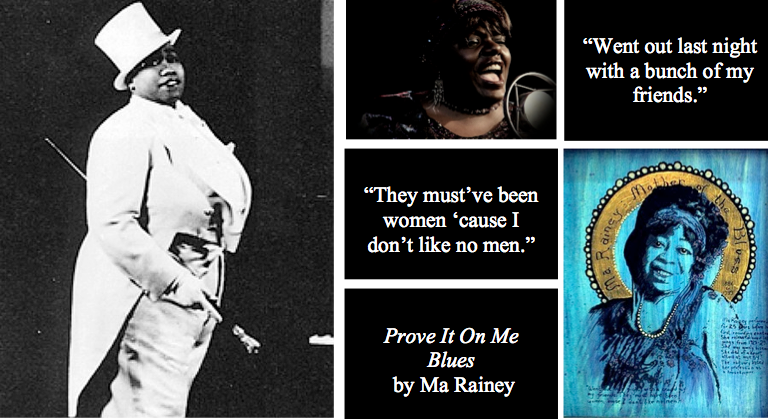 As part of recapturing the lost and hidden past of the USA, T’Ain’t Nobody’s Bizness presents the facts concerning the goddesses of blues in a way that respect their memory. This work was supported by Framelines Voices, a nonprofit organization solely dedicated to the funding, exhibition, distribution and promotion of lesbian, gay, bisexual and transgender media arts.